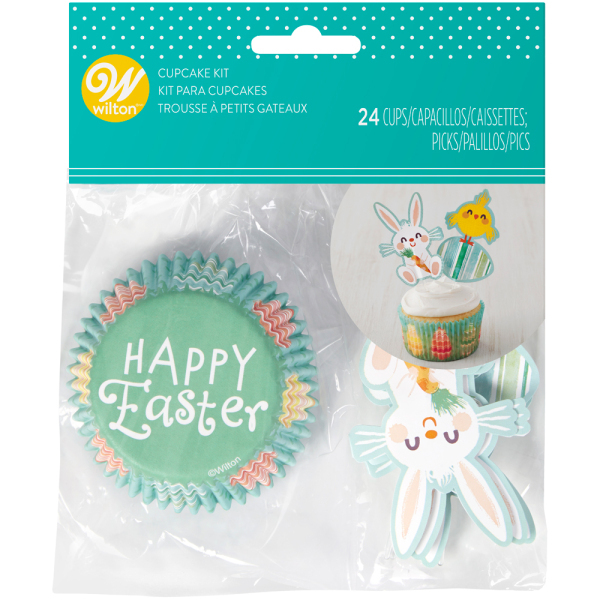 Celebrate spring and Easter with the 150-count Easter assortment pack of standard size baking cups. 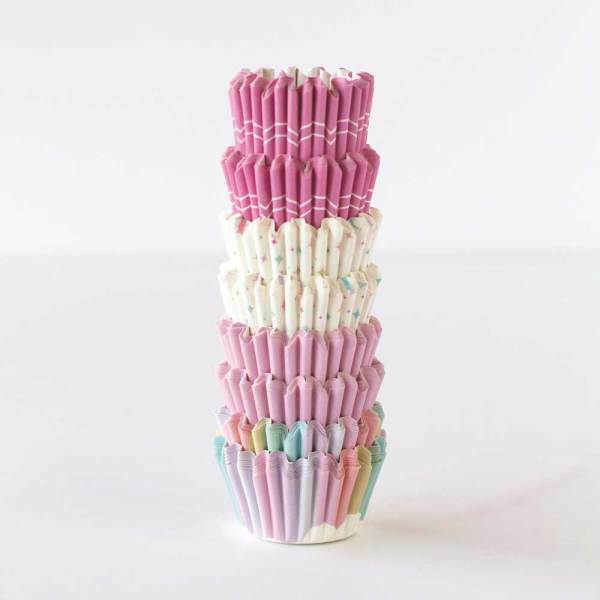 With 25 each of three solid-colored styles pink, yellow, and aqua and three trendy prints (bunnies, polka dots, and stripes), you can make a colorful assortment of cupcakes. The 2" diameter baking cups fit standard cupcake/muffin pans, making pan cleanup easy. Serving cupcakes in several flavor combinations? 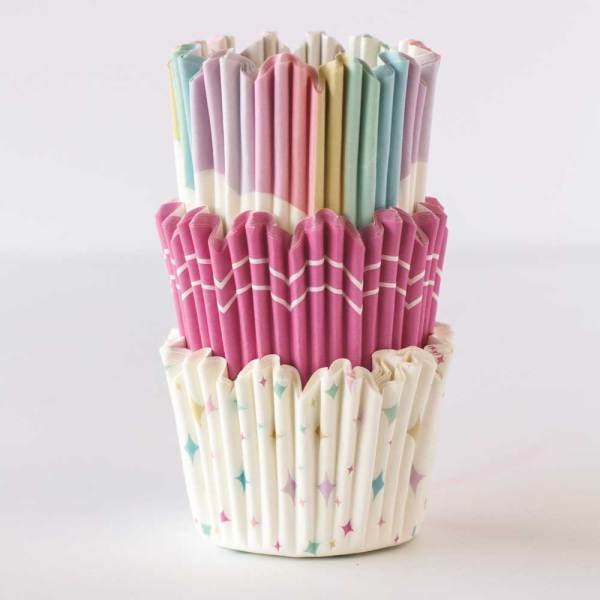 Use these baking cups to color-code the various options for your party guests! 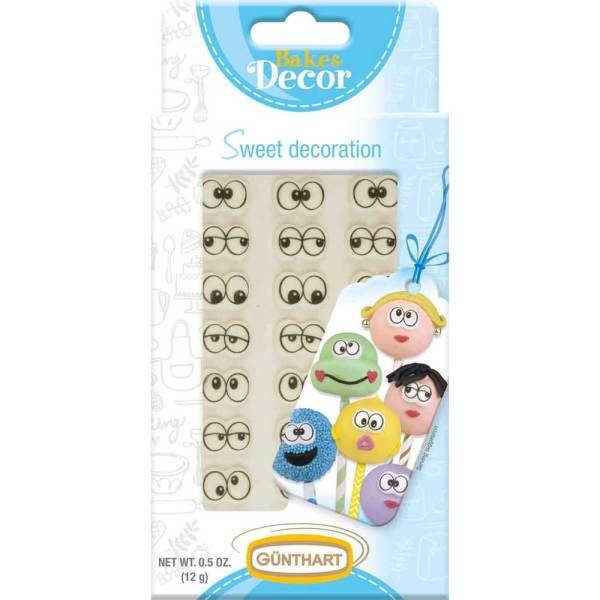 They are also ideal for sweets, party snacks, nut cups, or craft projects. The plastic container helps the cups to keep their shape.